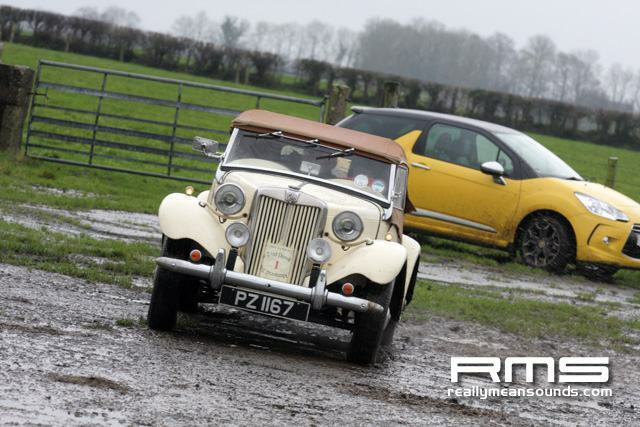 This was an exciting and interesting change as Noel and Trevor looked at the county Antrim area and arranged for the MGCC to use Ballymena Livestock Mart for the Start and Finish of the event. 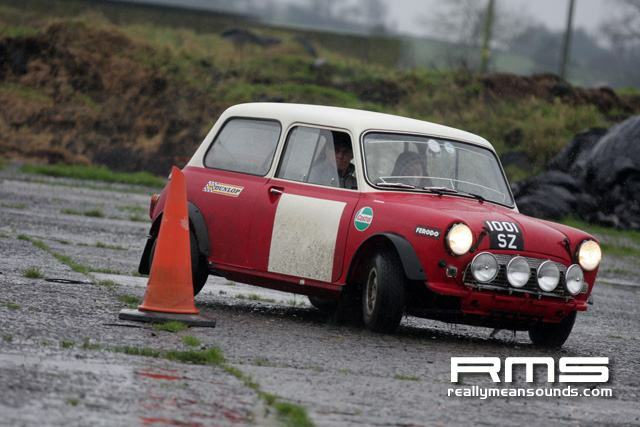 Also various sites around and about Broughshane, Aghadowey and north of Ballymoney. 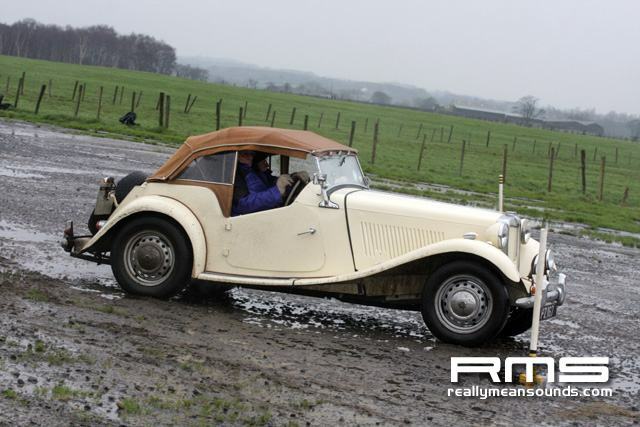 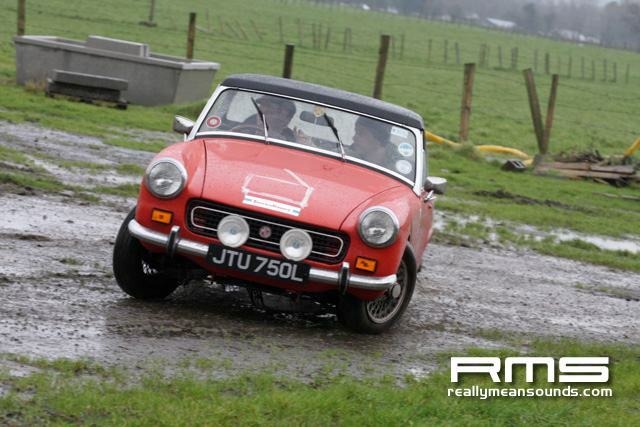 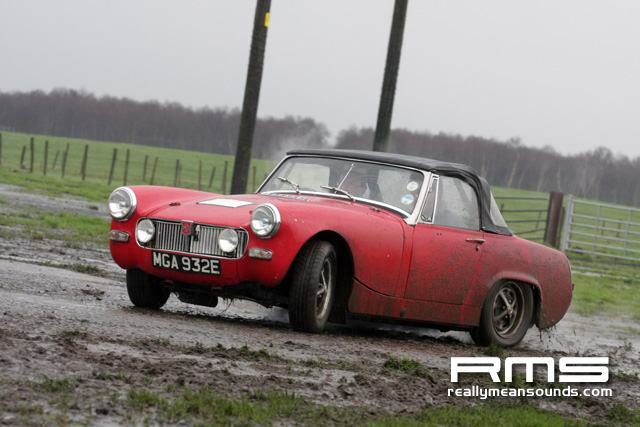 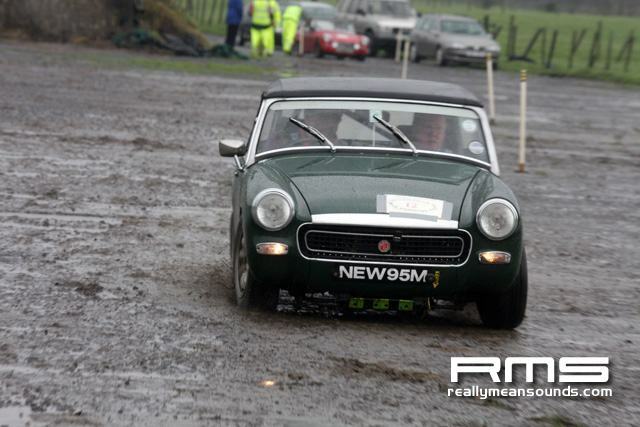 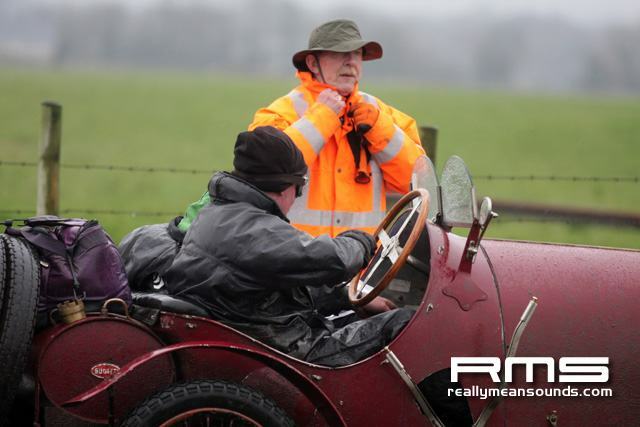 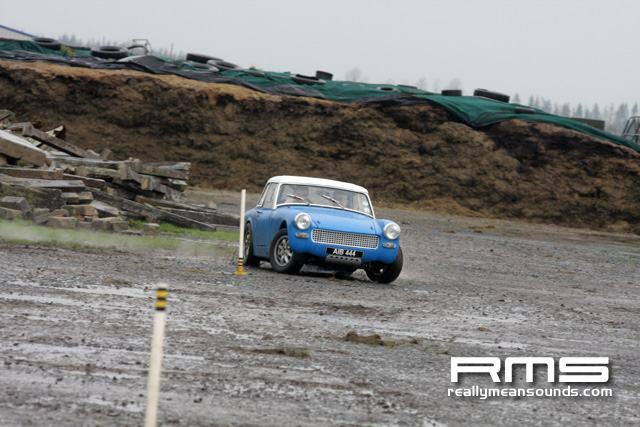 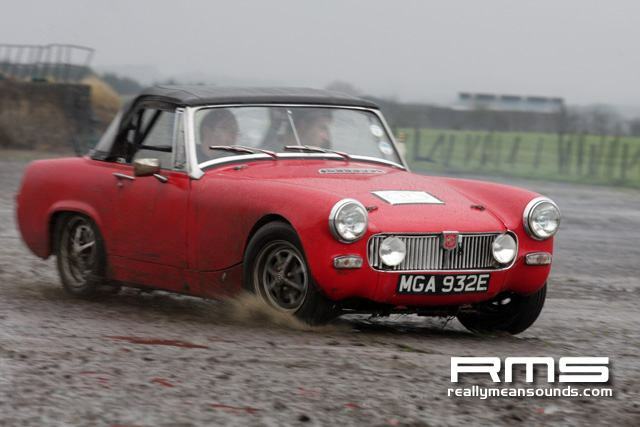 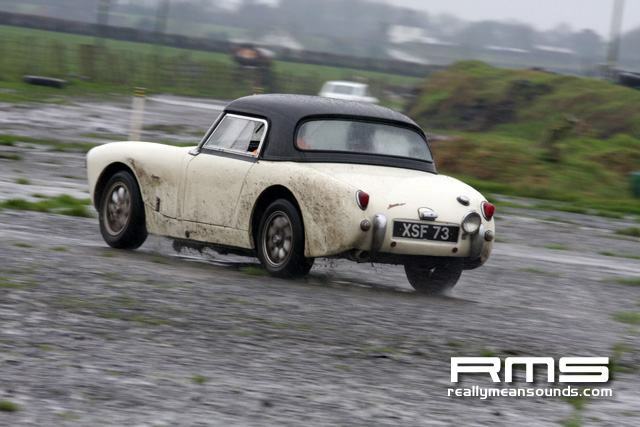 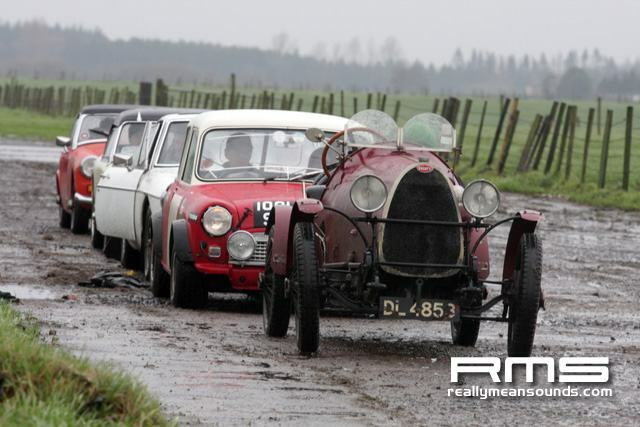 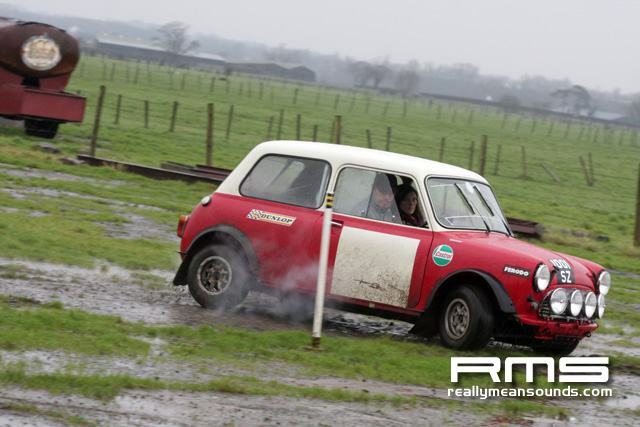 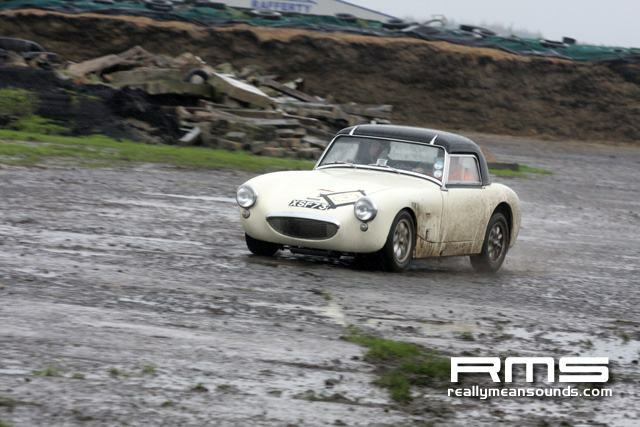 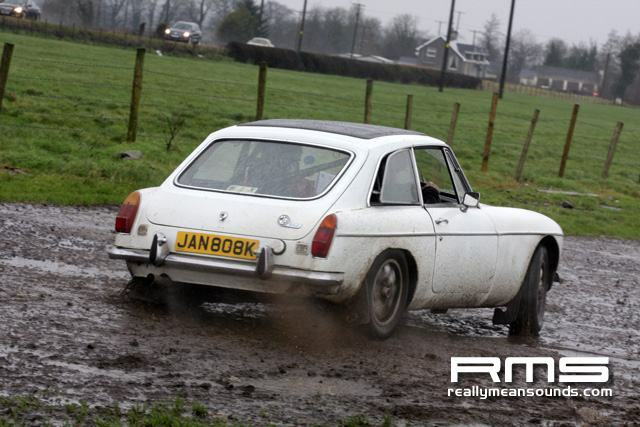 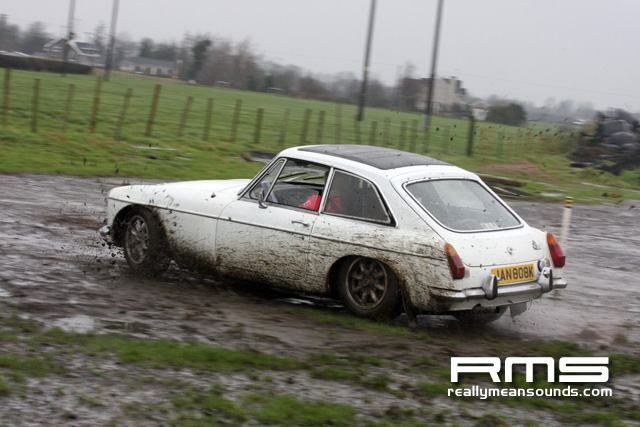 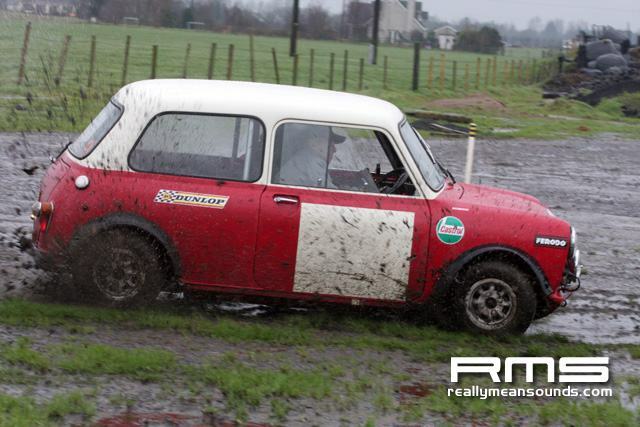 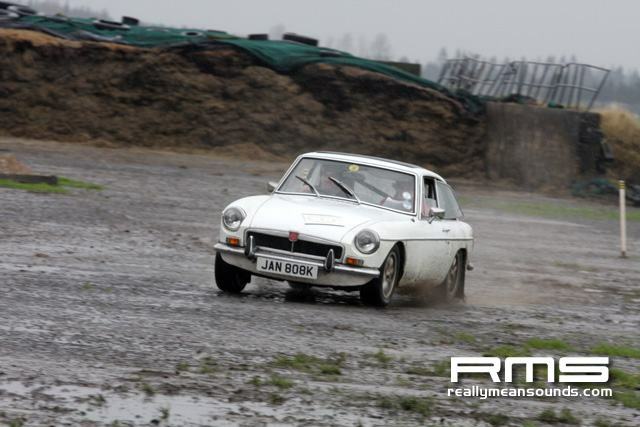 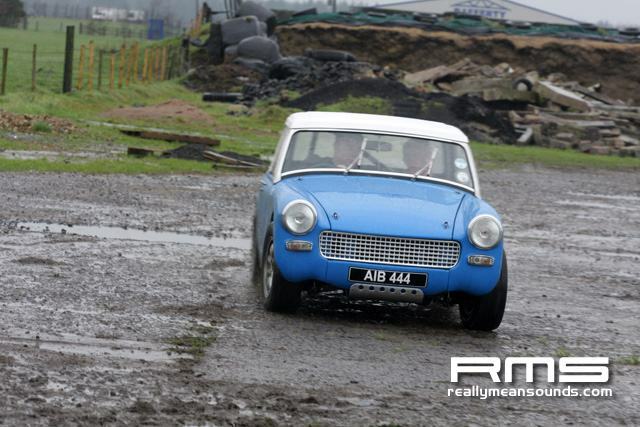 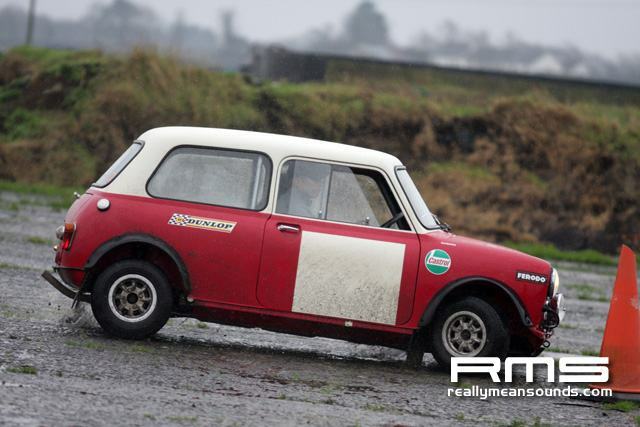 The MGCC had a Classic Trial Permit for this event which meant that navigators were able to stay in the car for most of the test as they did for the Night Trial in September. 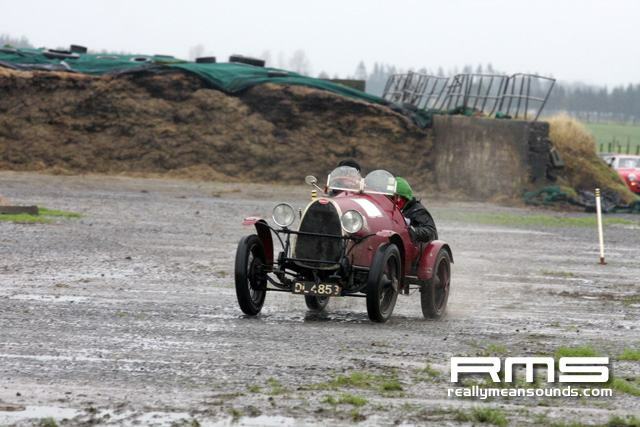 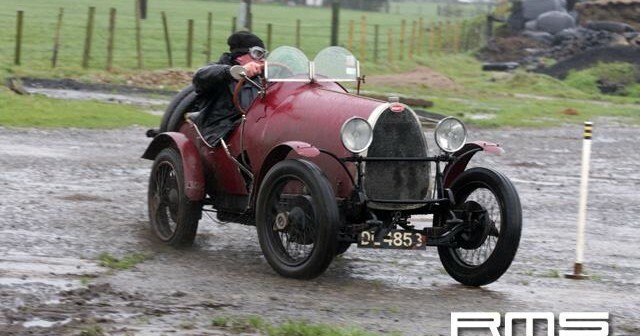 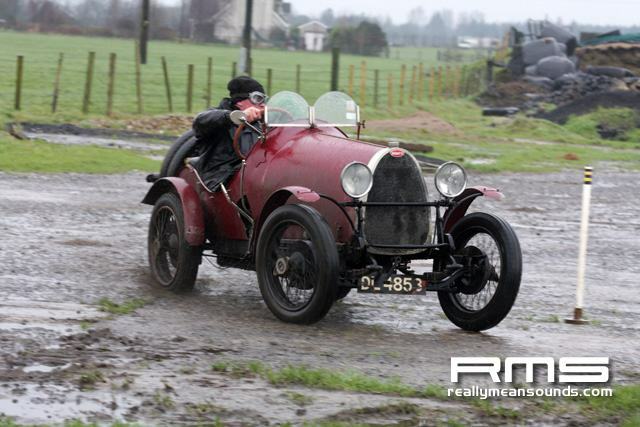 Weather conditions were not in the favour of certain cars, especially a vintage Bugatti, the spirit of the event in my mind was the driver of this gem.